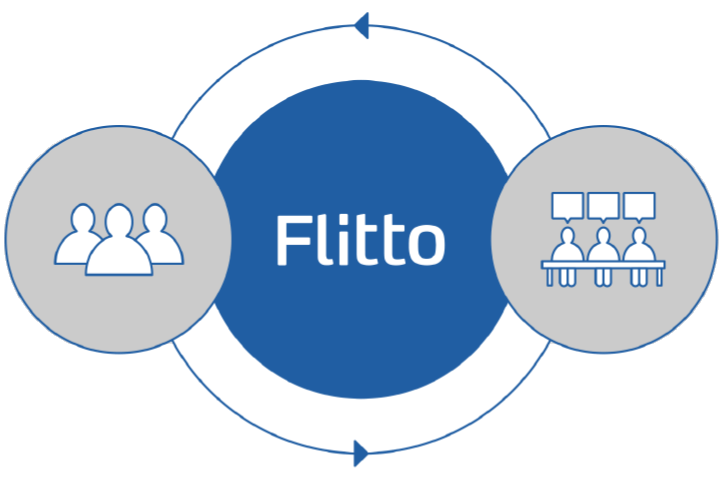 Flitto is a translation solution which connects anyone that is in need of translation with our translators. Accuracy, Fluency and competitive price are our main priority. 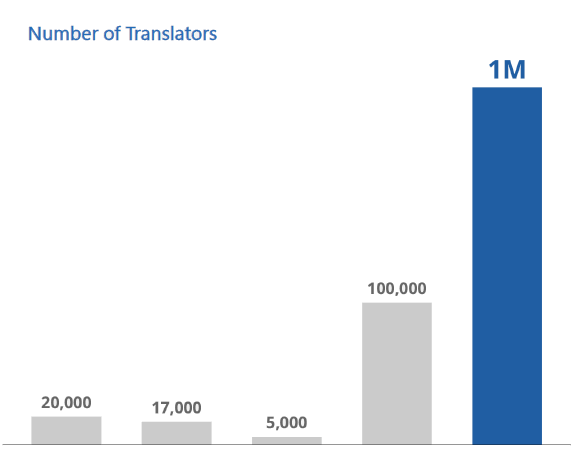 Flitto has over 1 million active translators which is multiple times more than other companies in the industry. The vast number of translators allows the translations to be done within a short period of time. Each service has its own personality for different purposes. Crowdsourcing Translation for simple conversations, 1:1 Professional for business documents and Mass Translation for translations in a large volume.